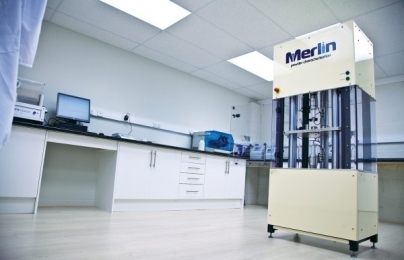 Merlin Powder Characterisation is a world class independent laboratory, equipped with the latest technology and instruments. 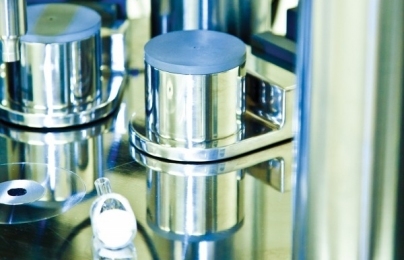 Our services are used for testing and characterising early-stage development formulations, trouble-shooting existing formulations for production processes and bespoke testing to generate data to track quality measures/outputs by design/computer modelling projects. We test, measure and characterise a wide range of powder properties using unique technologies and science of scale techniques to enable a small amount of sample to reliably predict large scale behaviour.